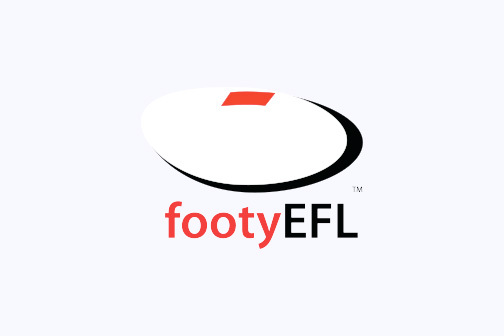 East Burwood Rams Football club is a community based club fostering the game of Australian Rules Football since the 1920s. The Senior club fields 3 teams, Seniors, Reserves and Under 19s. Home games are played at East Burwood Reserve, which is located between Springvale and Blackburn Road’s on Burwood Highway (view on Google Maps).